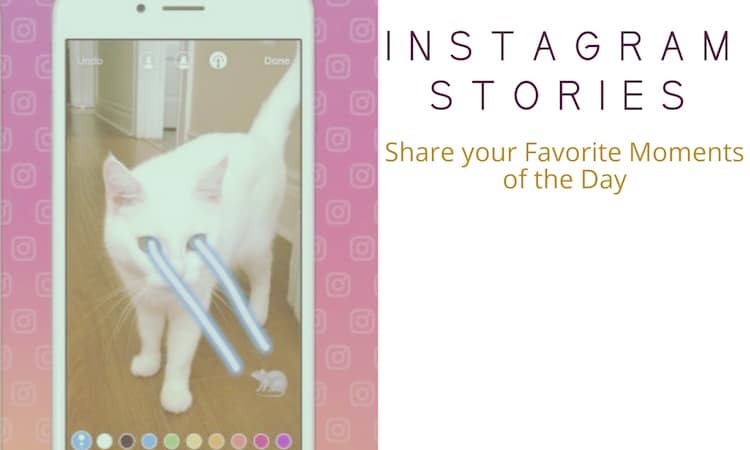 Instagram is commonly known as a mobile photo sharing social networking service and most of the users primarily use the mobile version of it. There are many useful apps available for iOS as well, but in the past couple of years, number of people who use Instagram on their Mac Laptops and iMac more often have increased. The reason behind an increase of usage of Instagram apps for Mac OS X is a wide area of options these Instagram apps provide. 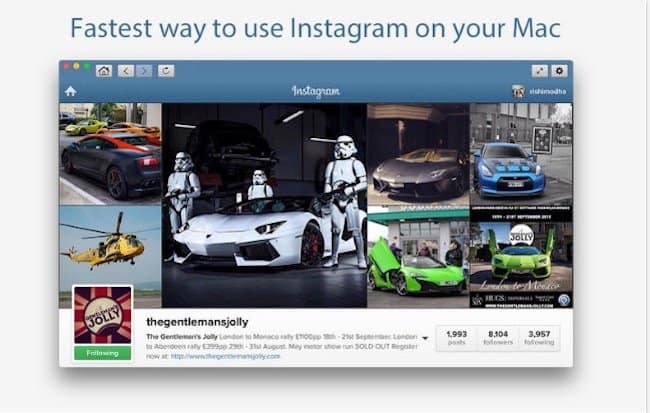 It also makes easy for Instagram users to handle their account and update it regularly. 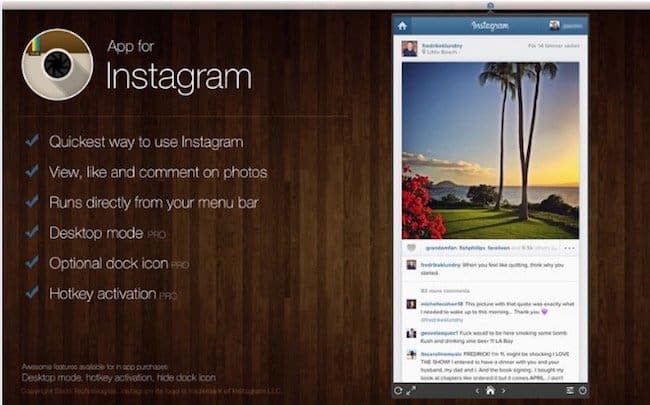 Some of these best Mac OS Instagram apps use the browser interface and some tend to use third-party desktop client. 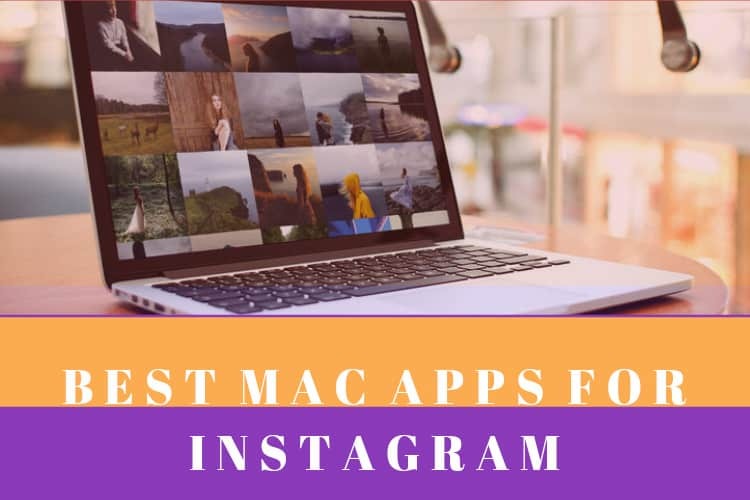 So, without further adieu, have a look at 10 best Instagram apps for Mac OS X that you can choose according to your needs. 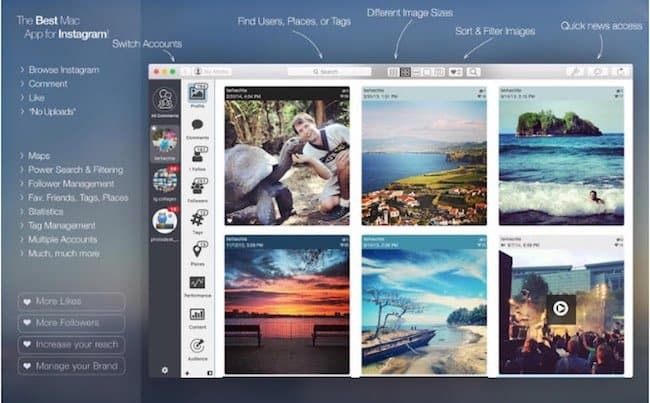 We have listed both free and paid Mac OS Instagram apps in the article. 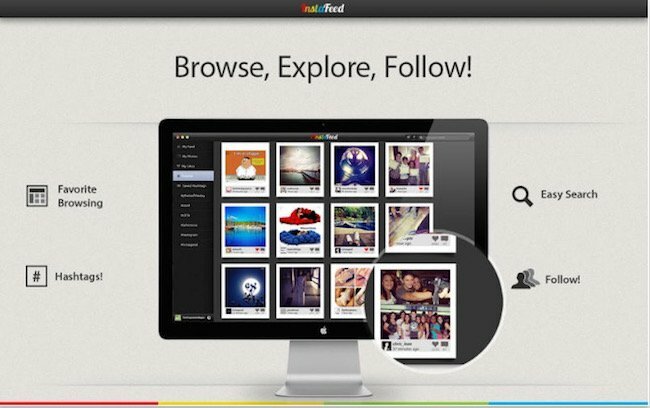 PhotoDesk is considered to be one of the best tools and is very popular among regular Instagram users. It is very useful for those who want to get publicity and increase the number of their followers such as small businesses and agencies. 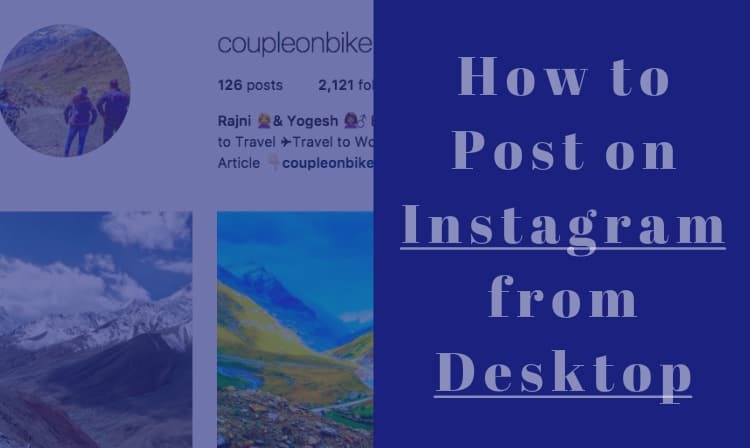 Instagram’s functionality can be enhanced on your Mac with PhotoDesk as it lets you use almost every feature of Instagram there. Due to the user-friendly interface switching between user profile and follower list is simple. You can see all comments on one screen for multiple accounts. It also lets you reply quickly, search within comments, see comments you already replied to and receive notifications about new comments, followers and likes. The new version 4.0.1 has the ability to fix a bug that restricts the display of statistics for Photodesk Pro. It has some improved features such as a new Menu Bar icon, additional help & information and better image selection. User can view pictures of their friends and family members without text-based information such as likes and comments that occupies the space unnecessarily as ‘Grids for Instagram’ takes them off. Users get more details about any image when they want by just clicking on it. It’s a good looking interface that doesn’t allow users to upload photos to their Instagram account, but lets them adjust the size, background colour and the space between two images. Functionalities include search, notifications and bookmarks. The best thing about the app is the support for multiple accounts. You get instant notification on your desktop when a new phone is posted through Ratatam which is an Instagram client for Mac. It lets you like and comment on photos and provides back up to them as well. 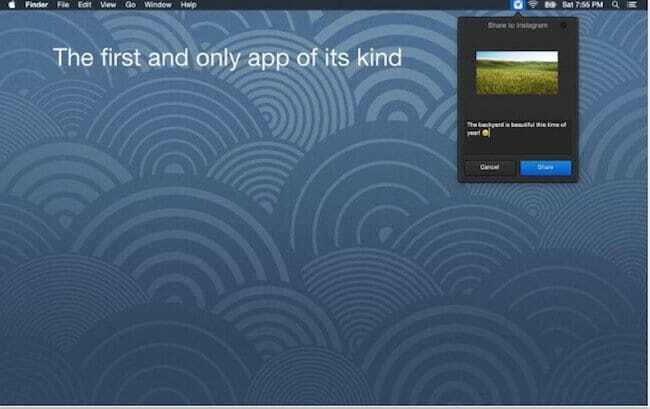 This app is compatible with OS X 10.7 and later versions, you can simply download the app into your computer and associate with your Instagram, your password details won’t be stored on their server. InstaFeed includes a suite of Instagram tools that are designed exclusively for Mac OSX sleek user interface, easy browsing and quick loading makes it intuitive user interface. InstaFeed shows unlimited photos by Infinite scrolling and lets you like multiple photos by double clicking any thumbnail. 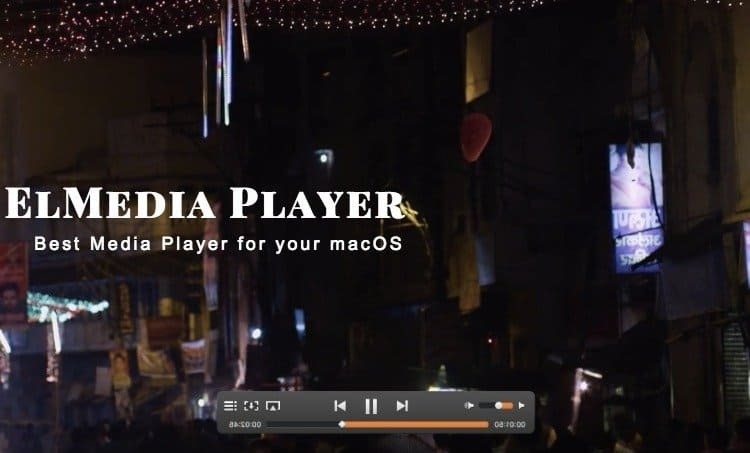 The app is designed for high level display, which suits the resolution of Mac. Users can Download photos, Bookmark photos & favourite hashtags and share images with social networking sites such as Facebook & Twitter. 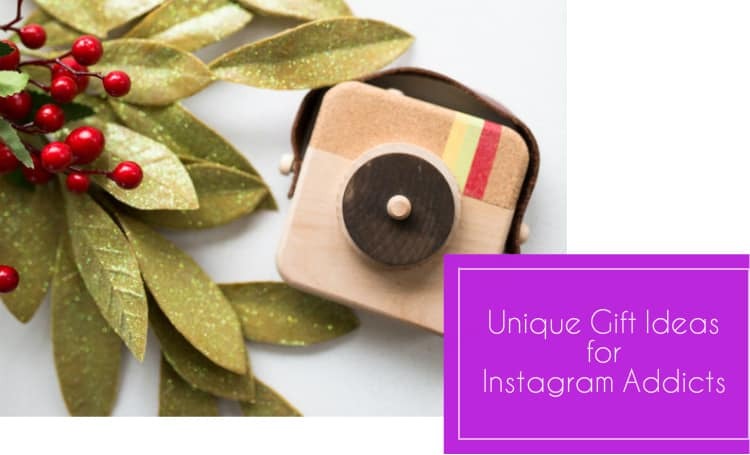 As the name suggests, it is the original Uploader for Instagram and highly useful because it allows user to upload pictures on Instagram from their Mac. Sharing picture is also very simple, you need to right click on the picture and select ‘Share to Instagram’ from the drop down list. This app also lets users add captions to Emoji and edit images using more than 40 filters & effects. If you want to use the web interface for Instagram without opening a new tab, then Go for Instagram is the right solution. 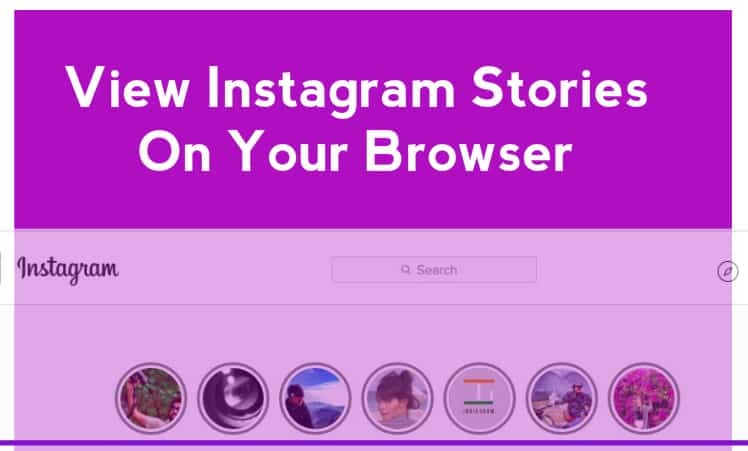 This app is also useful for those who want to open Instagram now and then outside of their browser. An Instagram client would easily become familiar with the layout of it. It’s a browser with limited functionalities so you just get a menu bar icon and a keyboard shortcut to pull up the Instagram. You can use Instagram by clicking the App for Instagram icon from your menu bar and login with your account details. Despite of being a third party app, it automatically updates your feed and keeps your account status up to date. The desktop mode lets you experience the full screen as a pro user. 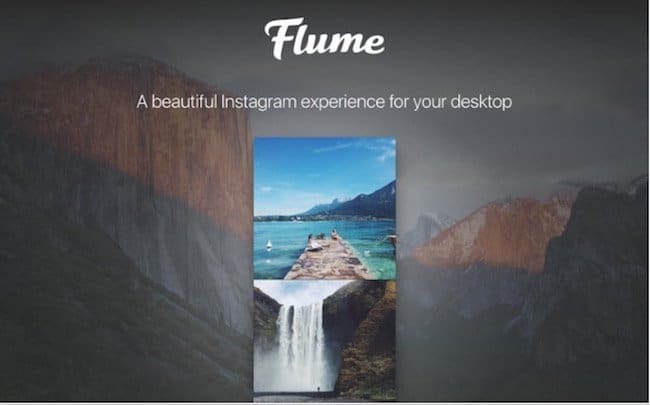 Functionality of Flume is very simple as it is highly image-focused and doesn’t include many options so by just clicking on an image user gets more information about it. Normally the user gets a notification about his updated web content through a pops up a window. The Flume app is free, but to add multiple accounts users are required to pay $10 and get the pro version. 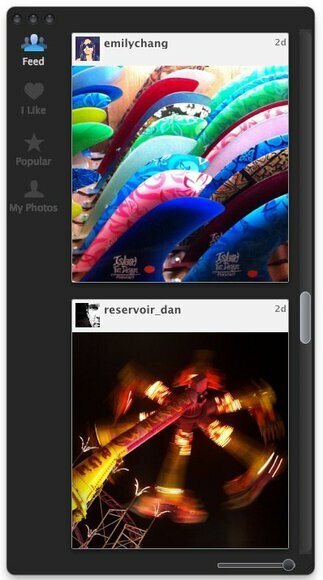 When your friends post their pictures on Instagram, Visual Grub lets you see those images from your Mac easily. This app allows you to like and comment on pictures posted by an Instagram user and later get notifications about the latest comments on them. It also lets you follow or unfollow any user and view images offline. Although Instagram is mostly accessed by people on their phone but due to its significant presence in the world of social networks, other ways of using the service should also be upgraded. Users love to try third-party Instagram apps for Mac OS, but we always recommend you to use the trusted one. 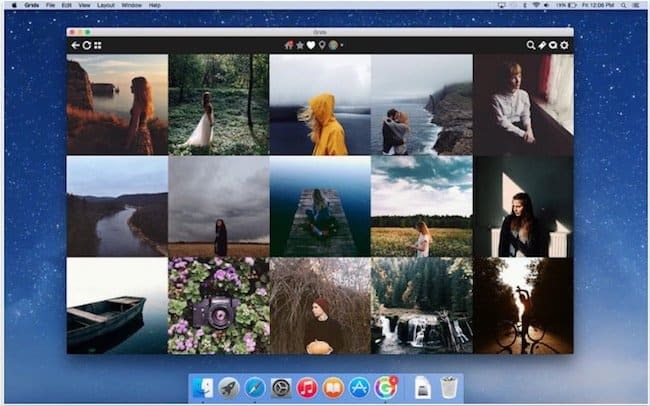 If you know any of the best Mac OS Instagram apps that you are using now and liked it, do not forget to mention us in the comments section below. You can compare and choose the best one for you. Thank you, Kate. useful comment. I tried https://push.photo/ for free days. Nice tool. I have a Mac with OSX 10.6.8 and I am looking for Desktop App for Instagram that works . 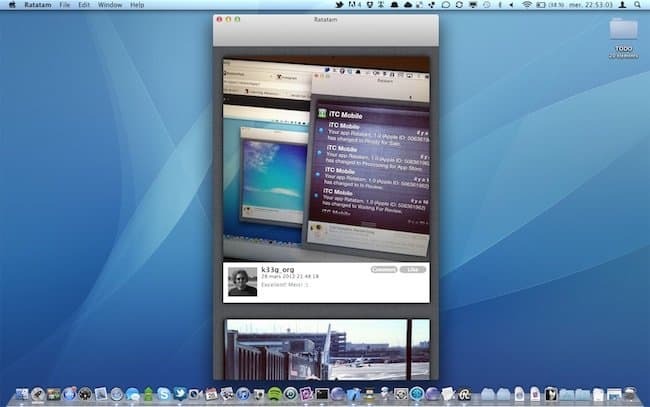 How can I find a App that work with OSX 10.6.8 (or a link to a older version of an App that worked with OSX 10.6.8). Unfortunately in the stores you can find only Apps for newer OSX. Did you get an answer to your question, Domingo? I’m in the same boat.